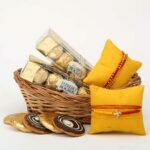 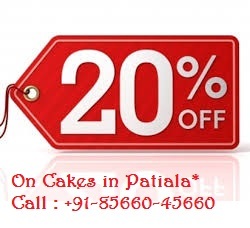 Let your brothers enjoy this Raksha Bandhan with a twist of modern sweets, i.e. Chocolates. 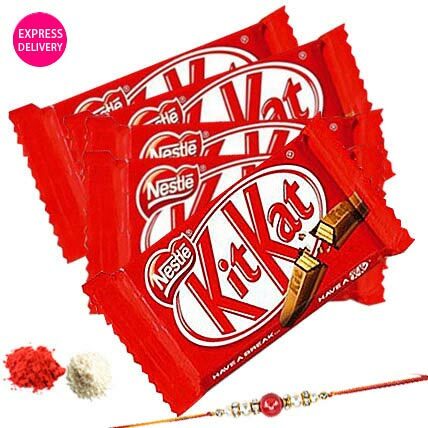 This is a combo of Five Kit Kat Chocolates of 14 grams each, along with Rakhi and Roli Chawal. 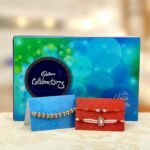 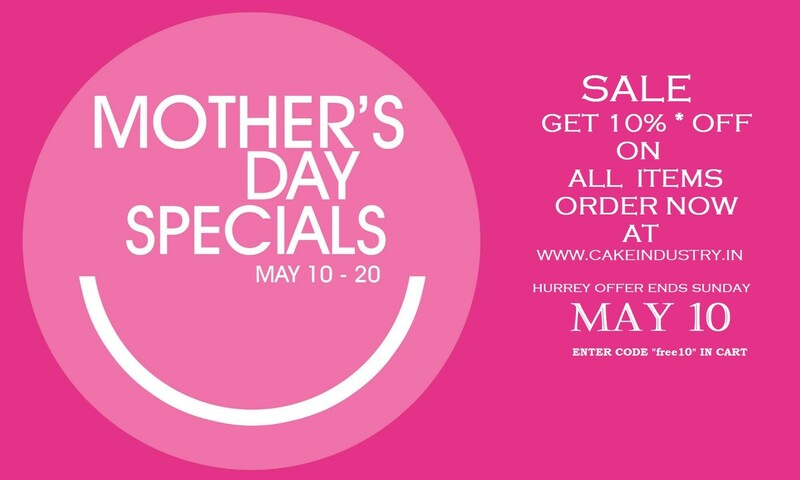 The designs of rakhi may vary, as per the availability at the time of delivery.